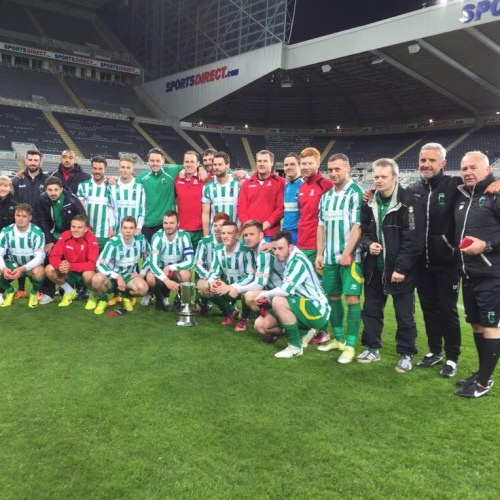 Blyth Spartans will visit Whitley Park on Tuesday 5th February when the take on Newcastle United U23’s in the TechFlow Marine Northumberland Senior Cup Quarter Final. The two sides were drawn together last month, but due to Newcastle’s interest in the Checkatrade Trophy, a date has only now been set. Further details will be announce in due course.